Imagine coming home from work and relaxing in your luxury hot-tub and spending quality time with friends and family at the weekend. You can take time to relax and relieve your self from those aches and pains. Imagine having a hot-tub that blends in seamlessly with the surrounding landscape, above or below ground or half in and half out. Wouldnt you like to have your own bespoke hot-tub designed and finished exactly the way you want it. Any colour or design. You do not need to hire expensive cranes, these are built on site. 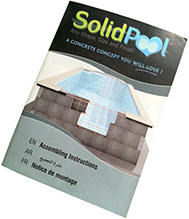 A SolidPOOl hot-tub can be installed for you or you can build it yourself. 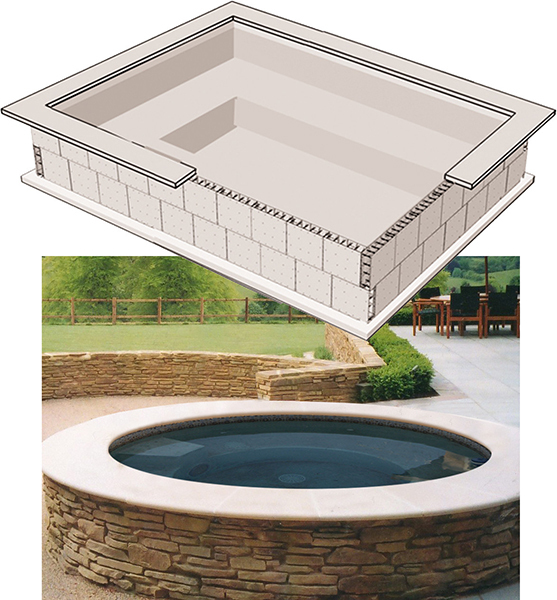 A permanent concrete hot tub will add value to your house. 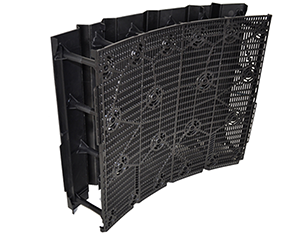 The only flexible shuttering block making curves fast and accurate. The ultimate in luxury. find out how you can own your own tiled spa. 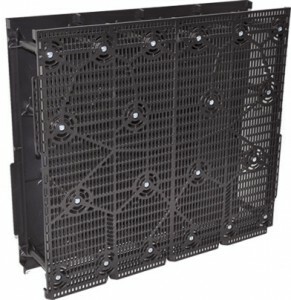 Take a peek at our construction gallery showing the solidpool system in use.